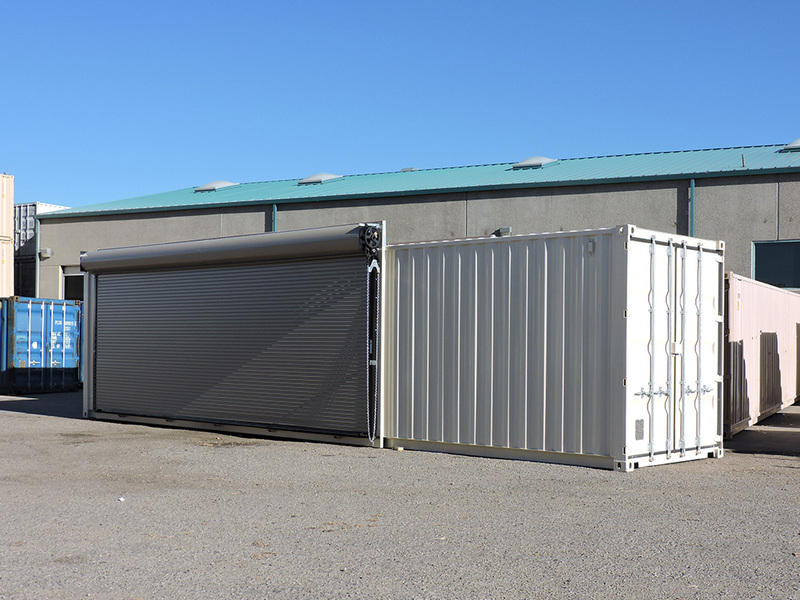 Roll up doors which come in 6’ W x 6’5” H, Mini-Storage Grade, and slide latches on the side. 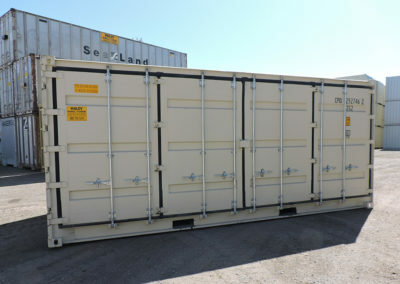 They are also available in larger sizes with chain hoists upon request. A personnel door such as a Commercial Steel Door 36” W x 6’8”H, 18 gauge steel insulated with locking doorknob. 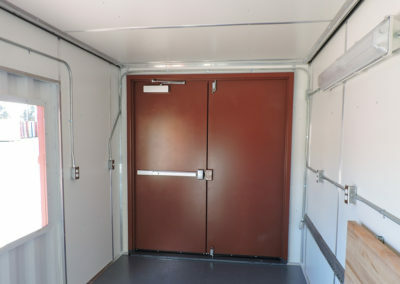 Personnel doors are available in multiple sizes. 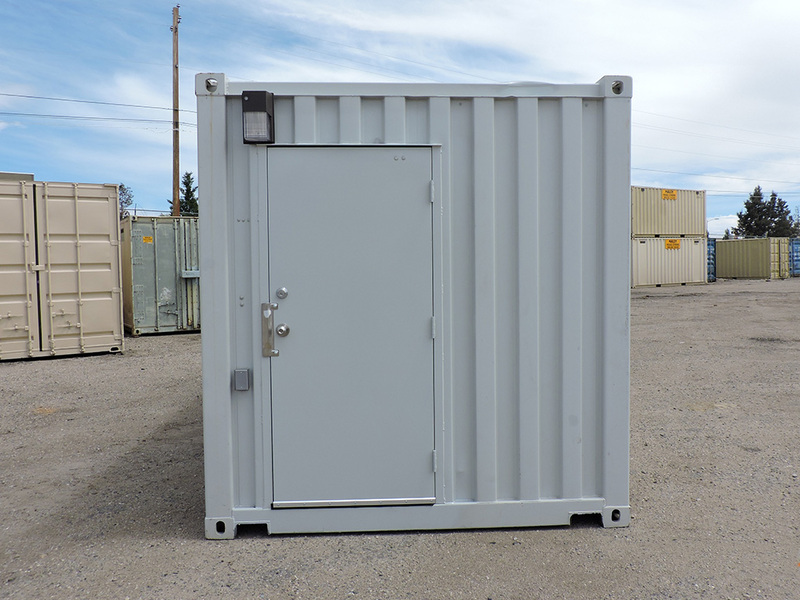 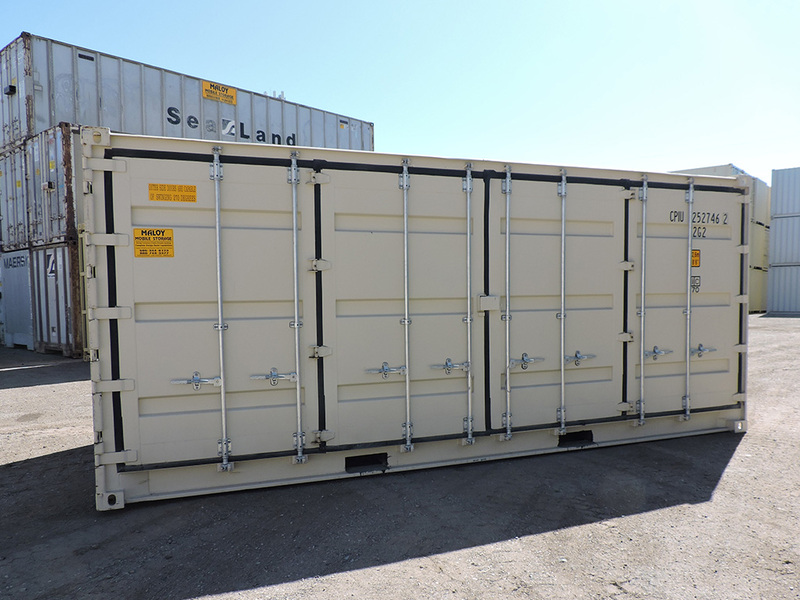 Cargo doors like a 48” W x 7’6” H Ply-Metal Cargo single swing door with one handle for a padlock. 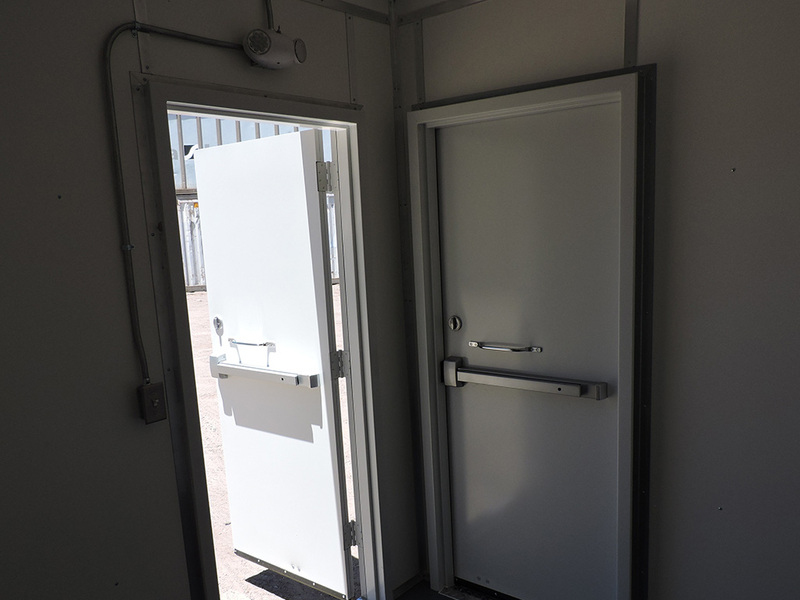 These doors provides additional security and can be keyed alike. 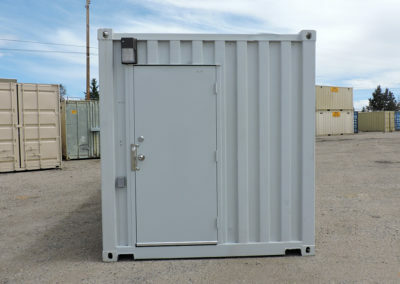 Placing a latch guard prevents tampering and secures your storage container. Adding a door closer which is mounted at the top of the door will prevent it from slamming or the wind whipping it open. 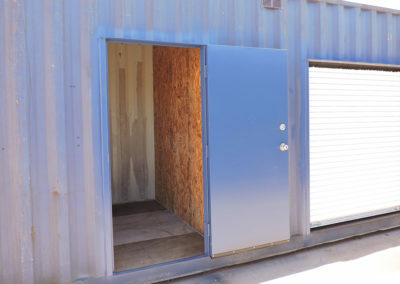 We can paint the door to match. 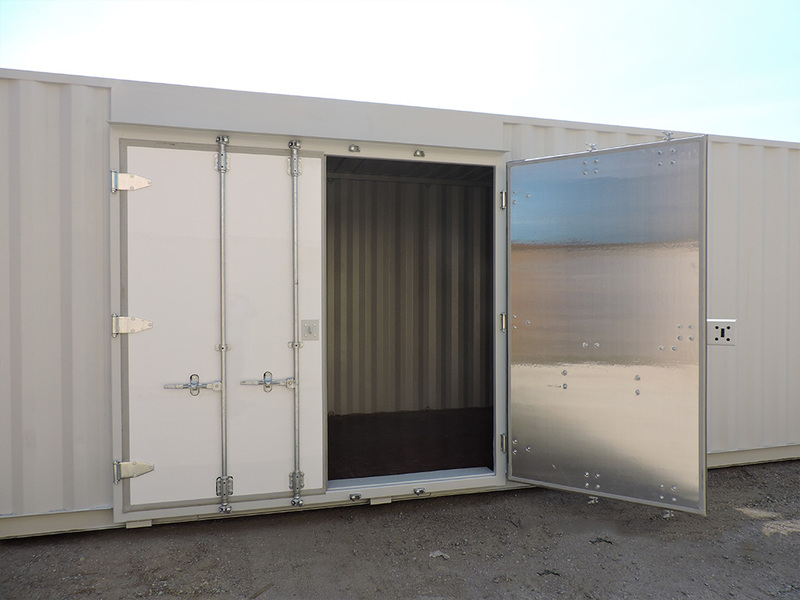 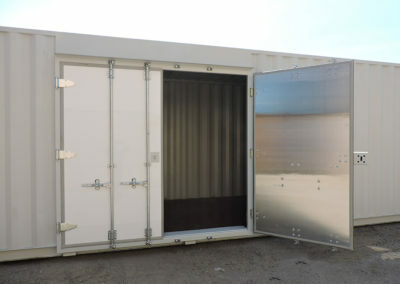 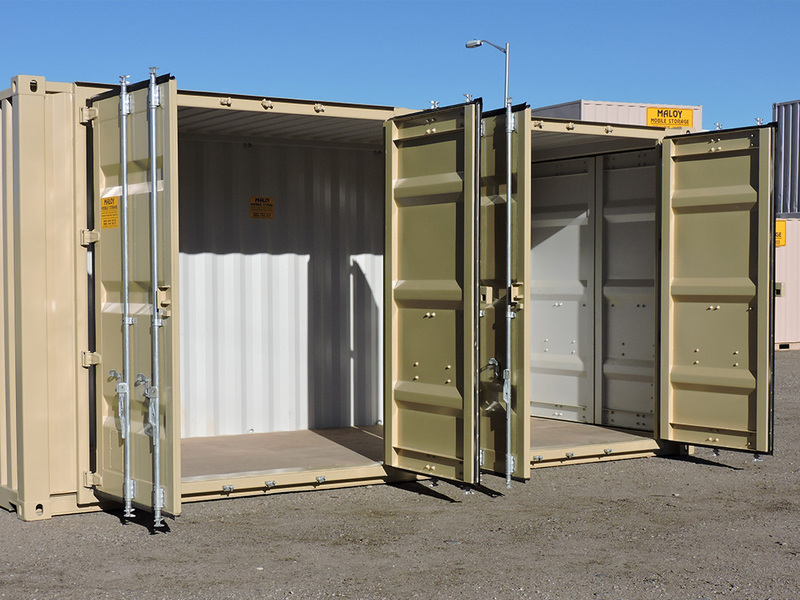 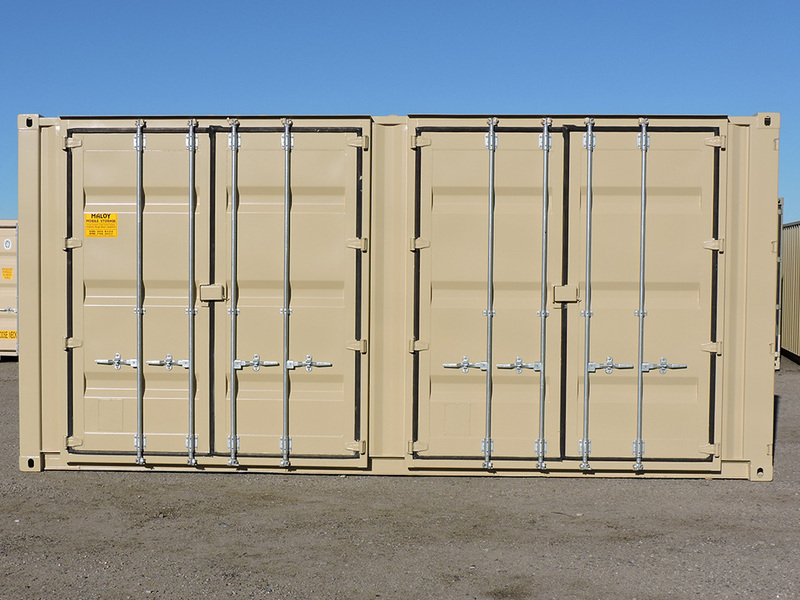 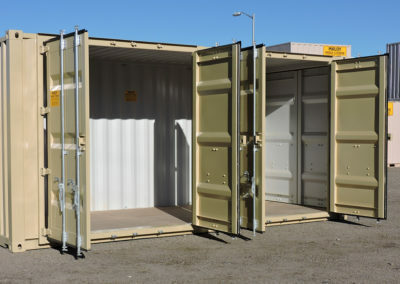 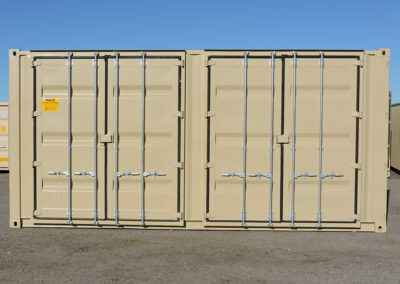 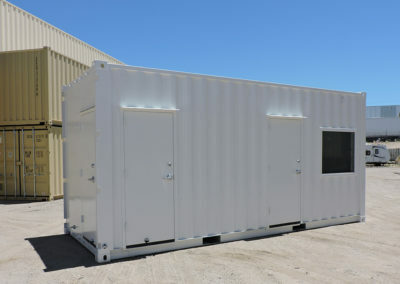 Maloy Mobile Storage has many options to choose from to make your storage container more accessible. 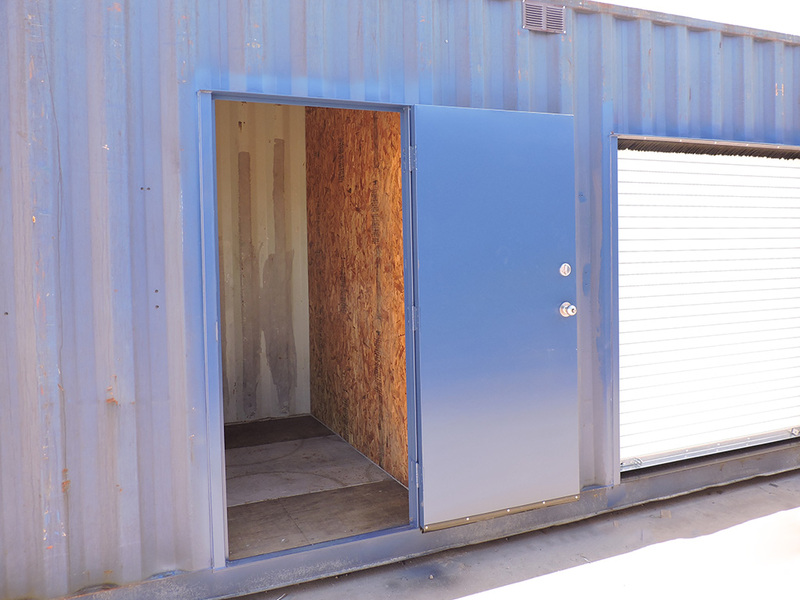 Please come by our facility located at 535 Comanche Rd NE or call us at 505-344-6123. 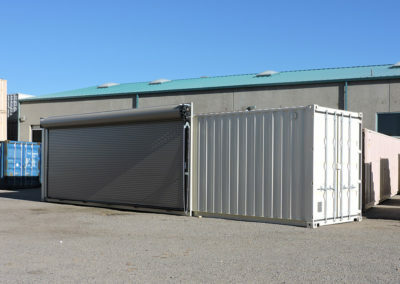 Our team is always available for walk-ins as well as a phone call.